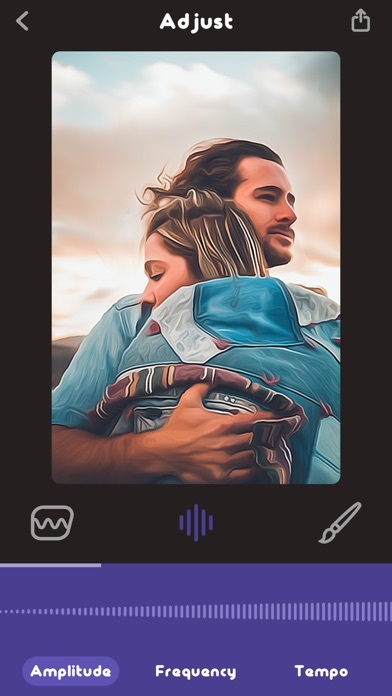 Animatix - Photo Animation app: insight & download. Animatix turns your photos into captivating animations and cartoons. 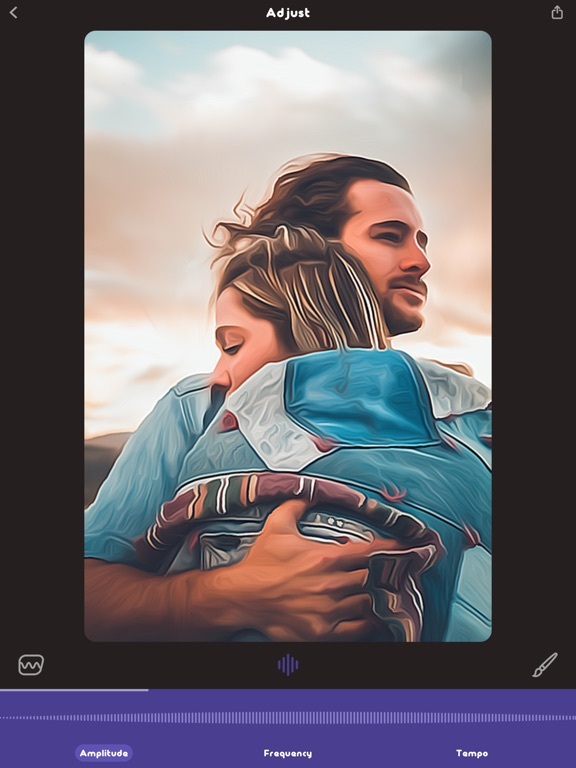 It uses real-world animation techniques to breathe life into your still photos, adding motion that makes their edges and color come alive. Choose from 24 animation styles, then make your animations pop with any of Animatix’s many unique cartoon, comic, sketch and art effects. Fine-tune your results to get the perfect look and share your creations as GIFs, videos, or Live Photos. For more information, visit us at www.codeorgana.com, or follow us on Twitter and Instagram @codeorgana. 3 February 2019 : Free!